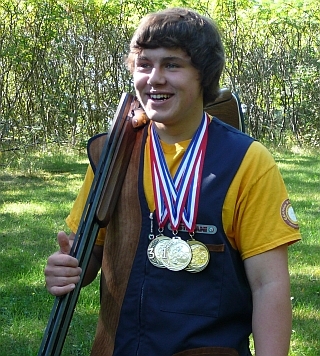 On his debut shooting Olympic Trap Graham medaled three times! 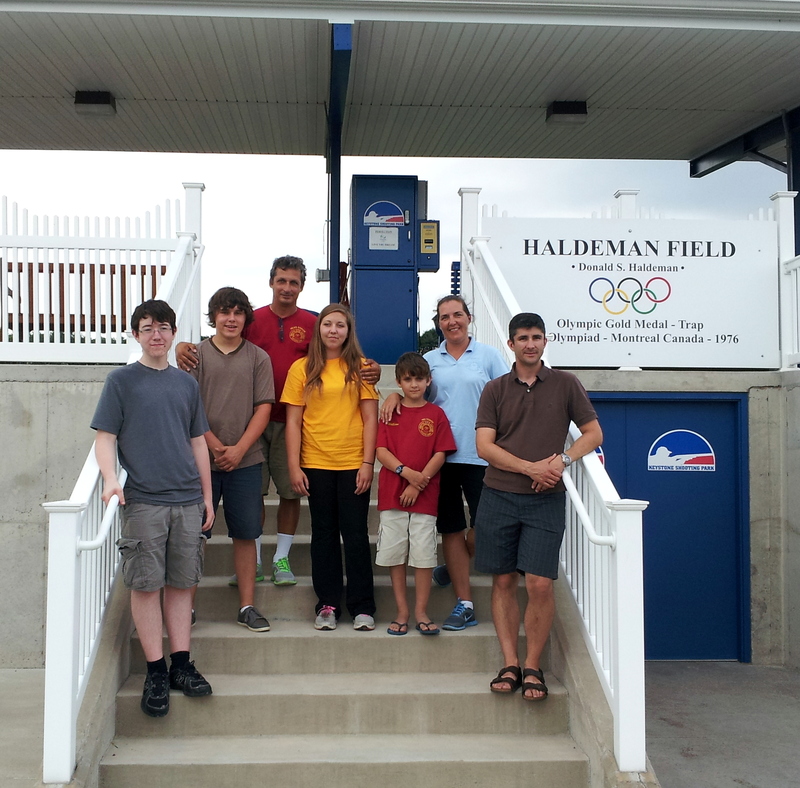 Congratulations to each and every one of our athletes participating in our Olympic Trap Clinic at Keystone Shooting Park! Looking forward to seeing you all competing soon!